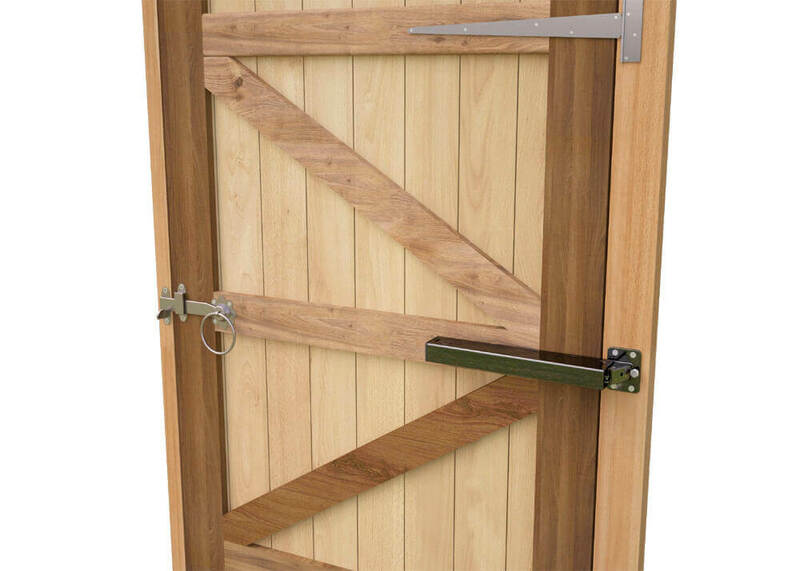 This is a perfect closer for applications where a simple to fit, fully featured Garden gate closer is required. fits to flush gate and post arrangements where the gate weight is no greater than 50kg and the width is no greater than 1000mm. Both the travel and latching speeds are adjustable, ensuring gates close in a controlled manner. These closers are particularly suited to garden gates, picket gates, barrier gates & lightweight doors (non fire rated). No specialist skills are required to fit the GCTB175 Garden Gate Closer, as detailed step by step instructions are included. We supply many keyless digital locks to suit gates as well as doors. By installing a Lockey digital lock on your gate you are also securing the gate and controlling access through the gate to authorised persons only. Click here for an example of our Lockey 2430DS double sided combination.